Skylaunch - promoting gliding for the younger generations. 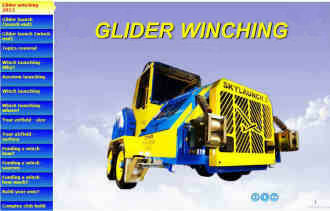 Welcome to Skylaunch - the world's most popular Glider/Sailplane winch manufacturer. 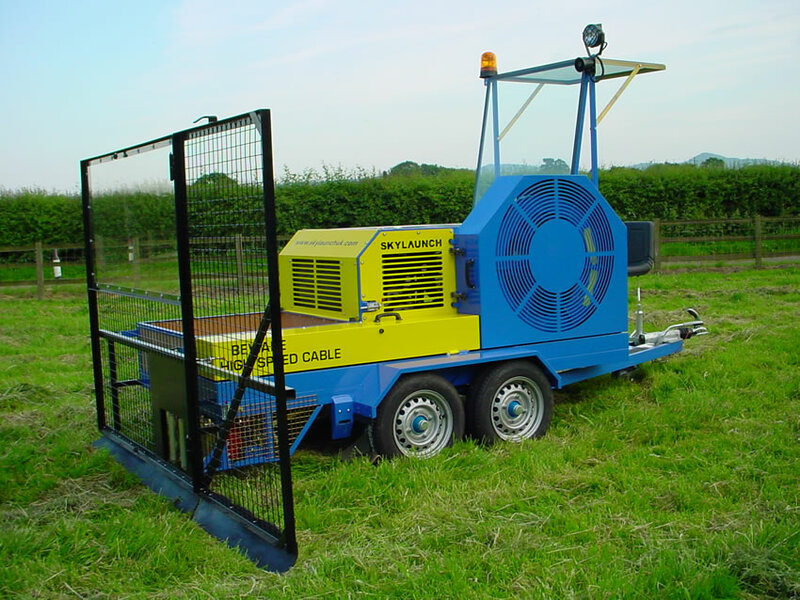 We manufacture a range of glider winches, cable retrieve winches and special purpose winches and equipment. 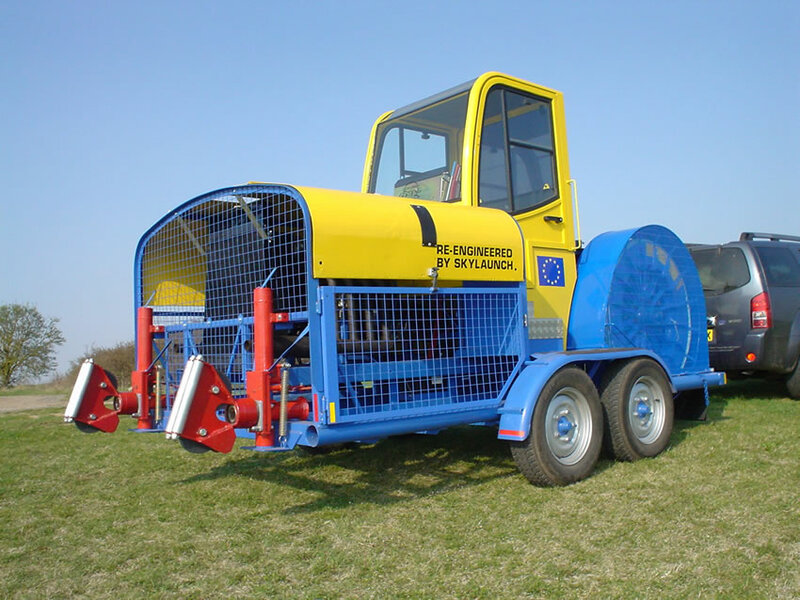 We also carry out refurbishments and upgrades to any make of winch and can supply a wide range of parts and accessories for club builds, refurbishments and repairs for all types of winch. Our latest and 3 most popular choices for this season are the EVO, the ECO and the new UNO - a range of winches to suit every club's budget and winching requirements. If you're new to winching why not have a look at this presentation that we use when visting clubs around the world. It may help you decide which direction to take if you are considering buying, building or modifying a winch with the numerous options that are available to you. If you're not new to winching it may still give you a few ideas to help your club winching operation. 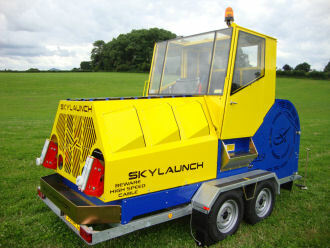 The Skylaunch "Evo" is the latest generation of the Skylaunch winch and our flagship model. There are now over 150 winches sold to over 40 countries worldwide. The compact design has been proven with over 20 years of operation - the design team having over 100 years & 400,00 launches winching experience between them. We carry out many re-furbishments to either club built or professionally built winches bringing them up to the same standards and specifications of a Skylaunch 2 or 3 but at a fraction of the cost. We can also carry out part upgrades -for example fitting either a new engine, final drive & drum system or just our control system. The new UNO is a single drum design winch using many of the EVO's proven components at a more affordable price. For clubs with a tight budget but still has around 80% of the launch rate of a twin drum model and gives the fastest possible launch rate when used with a retrieve winch. 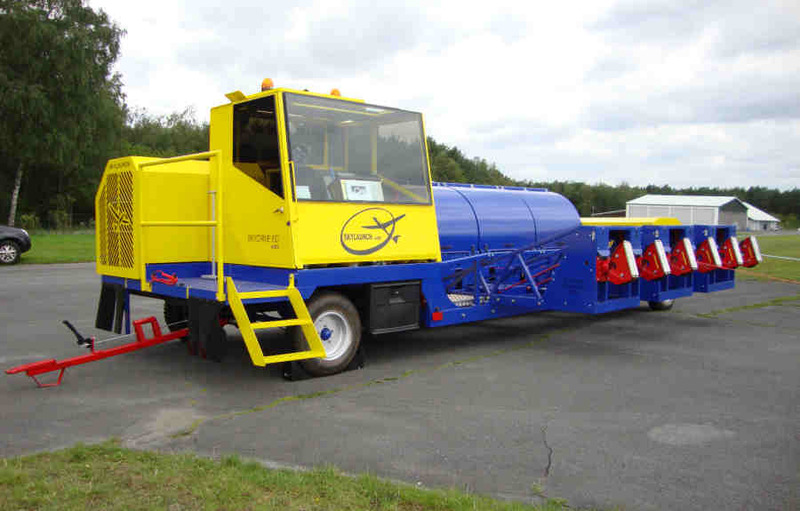 This unique high speed winch system increases launch rates toup to 30 gliders per hour. It eliminates airfield damage caused by cable tow vehicles and increases the life of the launching cable. Robust design, proven over 15 years operation, with many safety features ensures a reliable, easily operated and maintained long life machine. At very affordable prices the Skydrive system features all the proven components from Skylaunch 2 and 3 models, but in a new layout to increase the number of cable drums to 4 or 6. 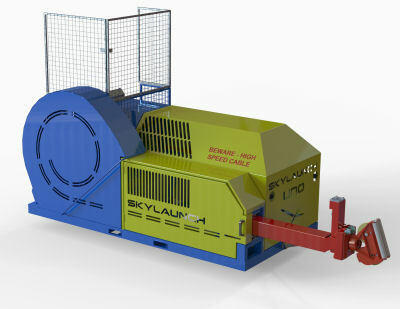 Skydrive will accommodate all materials of cable (synthetic, steel or Skyrope) up to 3,000 metres (10,000 ft) long. In response to demand for us to supply parts and components to clubs around the world we have now put together some standard kits to make it easier for clubs to build or update their own winches at a very reasonable cost. There are various levels of build from just the main components such as the bevel box, drums, guilotines and roller boxes to kits which also include the chassis and cab. 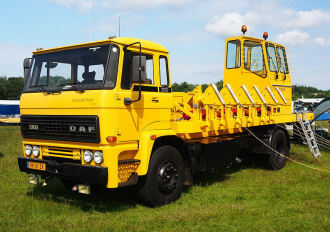 It's possible start off with a very basic single drum winch with no cab and add to it as time and finances allow. 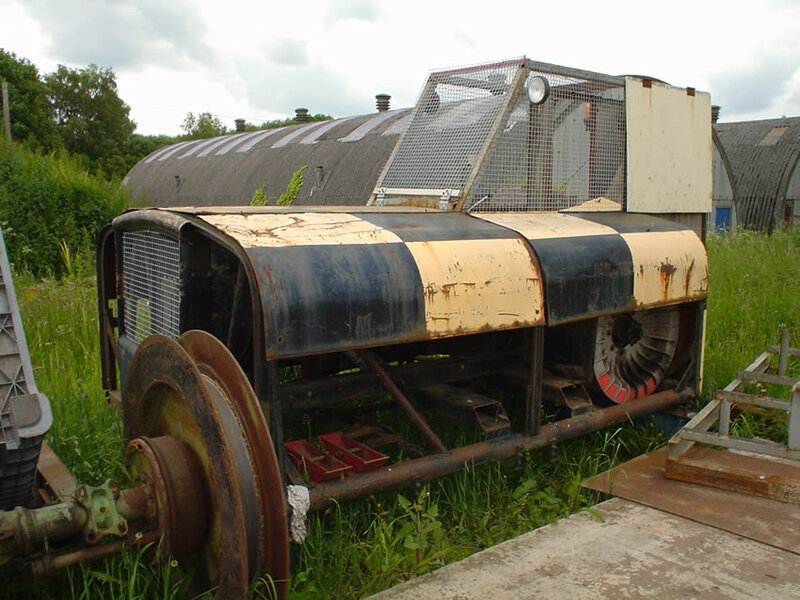 Many other winch manufacturers have come and gone over the years leaving many gliding clubs without a source for service and spare parts for these winches. 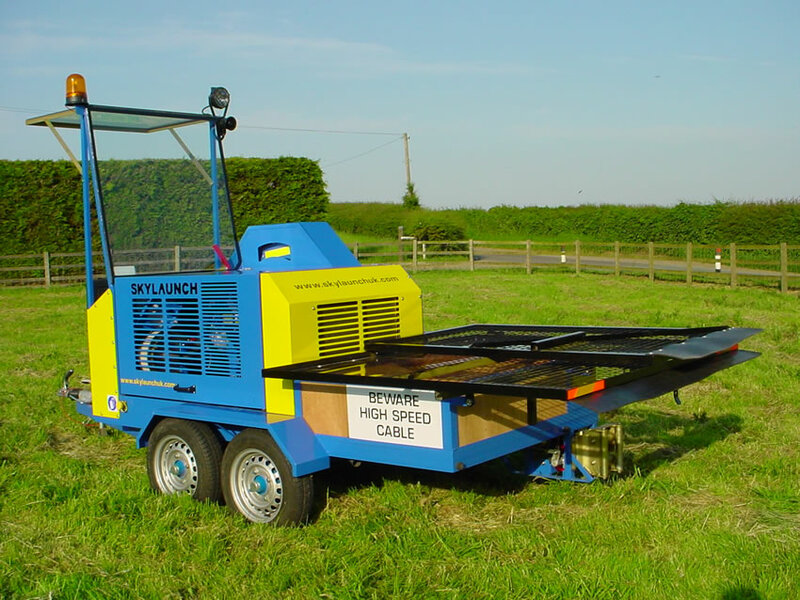 Skylaunch have clearly stood the test of time and now have a huge amount of knowledge with other makes of winch gained through our re-engineering projects. We are pleased to be able to offer service, support, parts, accessories and re-engineering for all winch types including Mel/Van Gelder, Tost, ESW, SupaCat, Wiz and virtually any other club built winch. Please don't hesitate to give us a call so see how we can help you. We can supply a huge range of launching cables, cable components, tools and accessories. Please have a browse through our on-line catalogue (See catalogue menu on left) or download our Parts & Spares Booklet. We also have a condensed flier with Cable and Accessory Prices. We always carry large stocks of spare parts for all our winch range and can usually despatch the same day of ordering. Please have a browse through our on-line catalogue or download our Parts & Spares Booklet. We wil be developing the on-line catalogue over the coming months and you will soon be able to buy all your parts from our on-line shop. You can browse the catalogue from the main menu or search using the search box below the menu. We can supply all our major components for upgrading your own club built, Tost and other makes of winch. We supply with full instruction / notes including set-up, operation and maintenance as required. 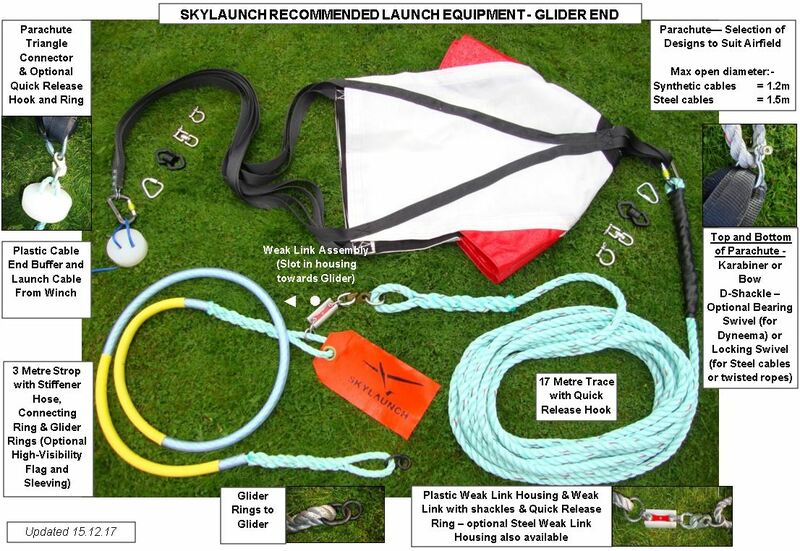 Skylaunch are happy to give free no obligation advice to gliding clubs looking to improve their winching performance / safety or replacing / repairing worn or damaged parts. Please contact us for information or have a browse through the catalogue.